Against the long rumored "dislike" button, Facebook is about now testing a new "downvote" feature that allow users make a negative reaction to comments, which is an opposite of the decade-old positive reaction option, the thumbs-up. The feature which was first spotted in the US, among a small number of people using the social network's app on Android phones, is already generating a lot of buzz. 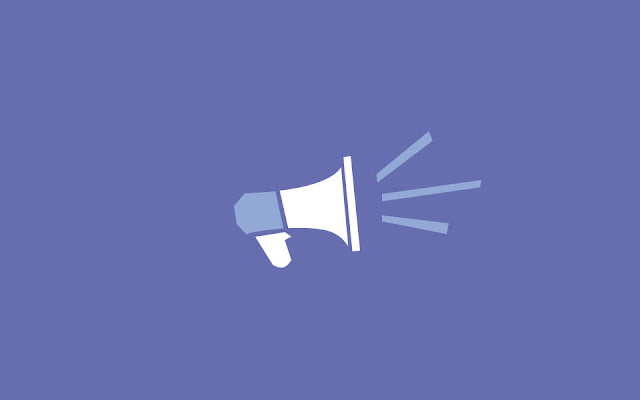 While Facebook had acknowledged the feature in a statement, that it's exploring a feature for people to give feedback about comments on public page posts. And the downvote button offers more reporting options like "offensive," "misleading" and "off topic" tags, which is perhaps other ways Facebook is hoping to spur more interaction on the social platform. It will also serves as easy ways for people to mark "offensive" and "misleading" comments, which may help quell users' concerns about harassment, and spread of fake information. Albeit, the thumbs-up "like" button, which was rolled out in 2009 has continued to receive some criticism from people arguing that the "like" feature only allows users to express their approval, without the option to also show their disapproval, thus limiting their power of expression. Even though, the reaction options were expanded to include laughing face, an angry face, a "wow," a sad face and a heart, yet it just wasn't enough. The downvote button is more about giving feedback to Facebook, as the company aims to give users a way to flag inappropriate, uncivil or misleading comments, to keep its users safe. And won't affect a post's ranking, as users won't even see how many people downvoted a comment. If you're interested in great website for reviews you must click in this link so you can know each and every thing about promotion..